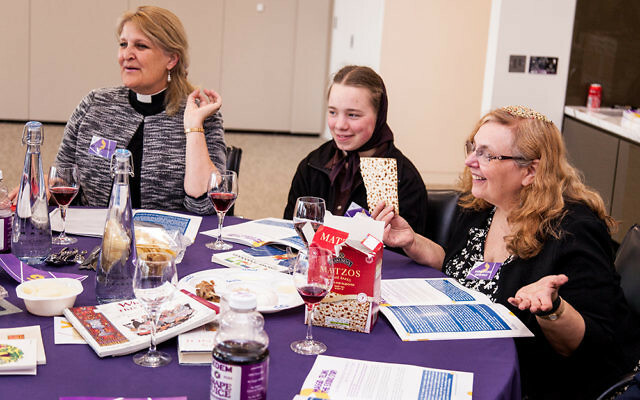 For centuries it has been Jewish tradition to recite 10 plagues at Pesach, but this week, 20 were delivered at an interfaith seder, to highlight the evil of modern slavery. 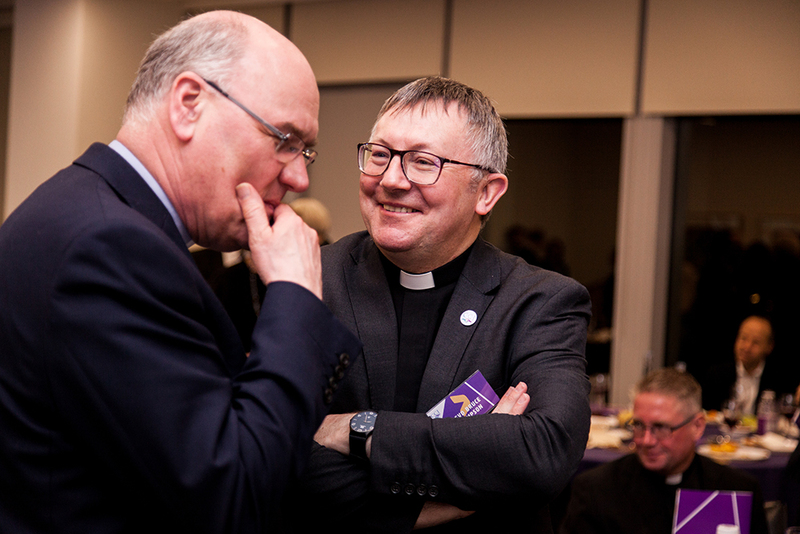 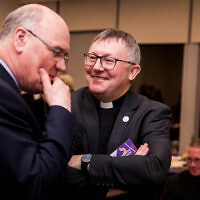 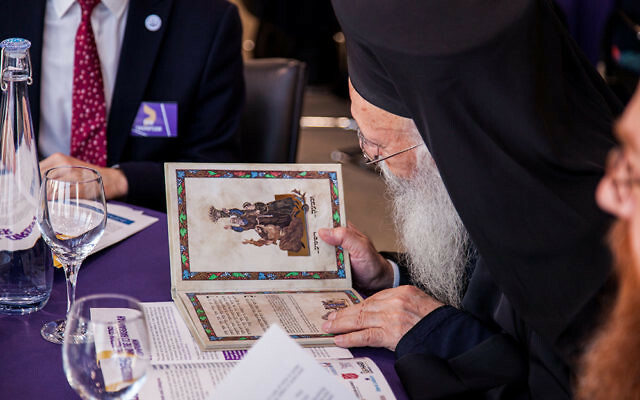 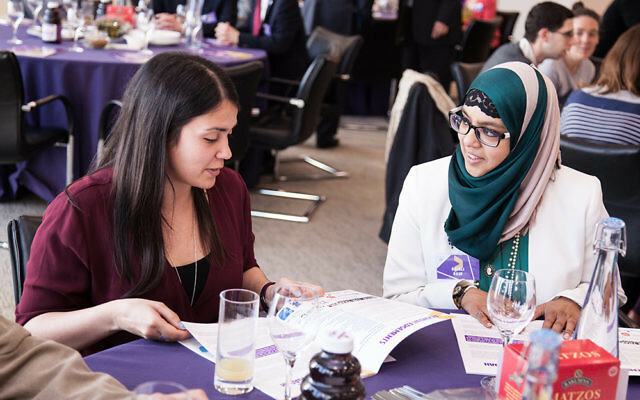 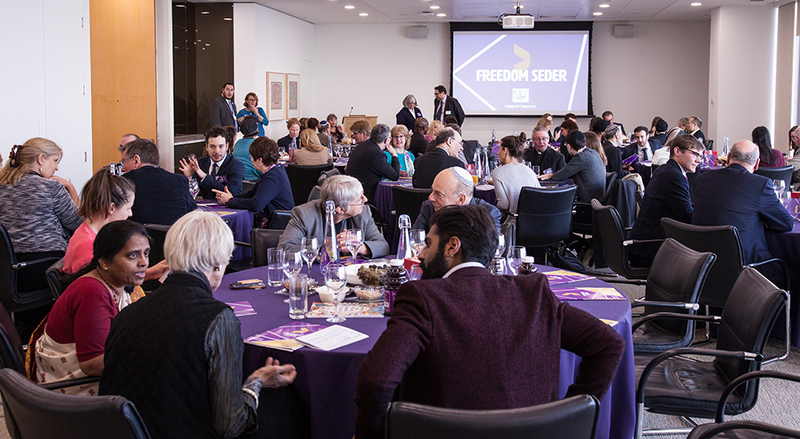 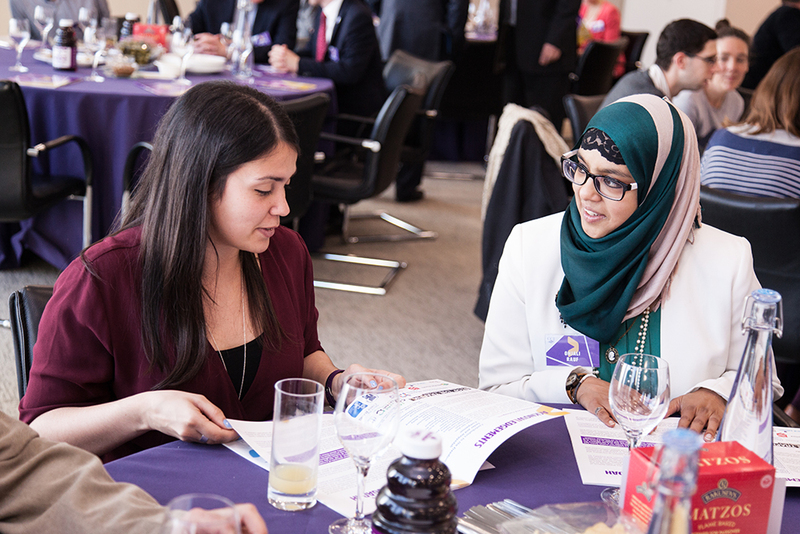 A specially produced Haggadah was adapted for the Council of Christians and Jews’ (CCJ) ‘Freedom Seder’ on Monday night, which taught guests of all religions the Passover story whilst reflecting on suffering today. 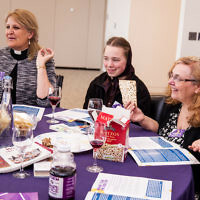 In addition to blood, lice and frogs of the 10 plagues of Egypt, the seder saw guests spill wine for modern evils, such as sexual exploitation, warfare and conflict, and domestic servitude. 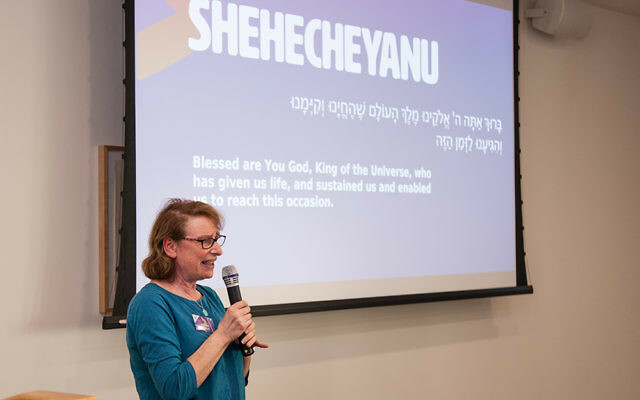 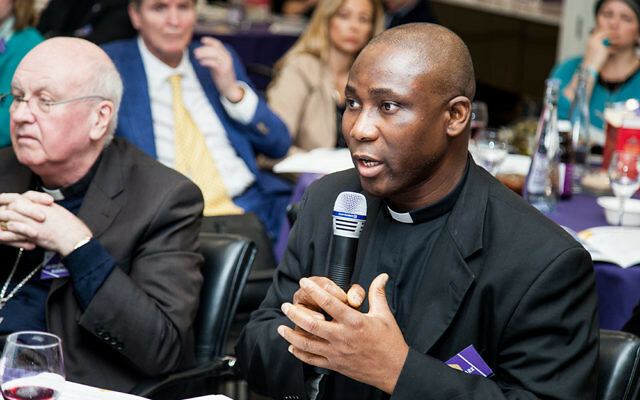 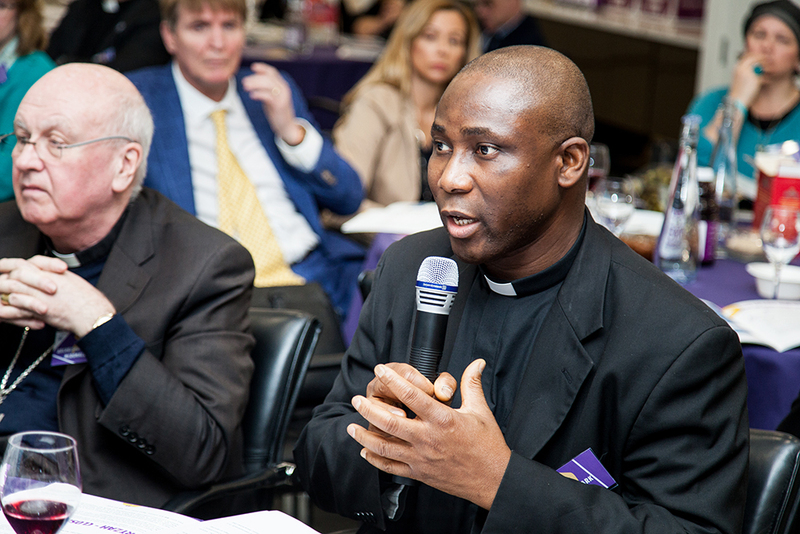 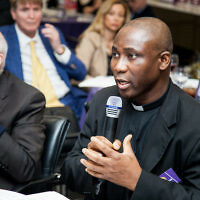 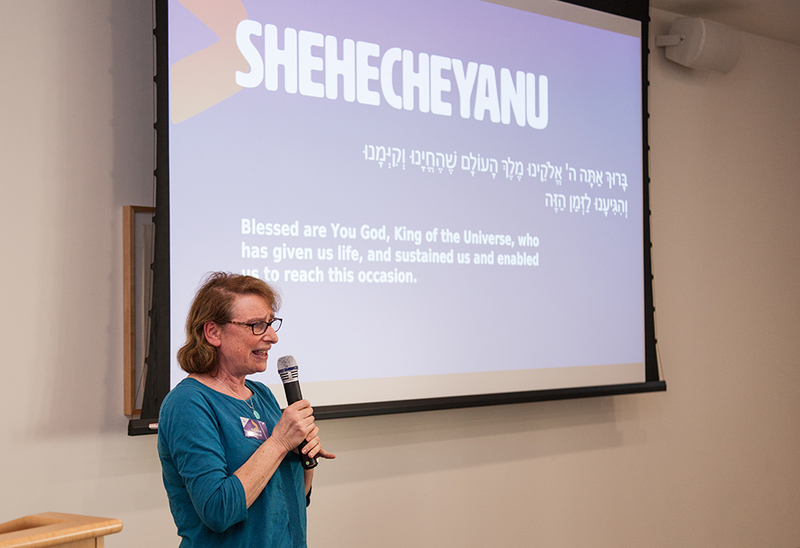 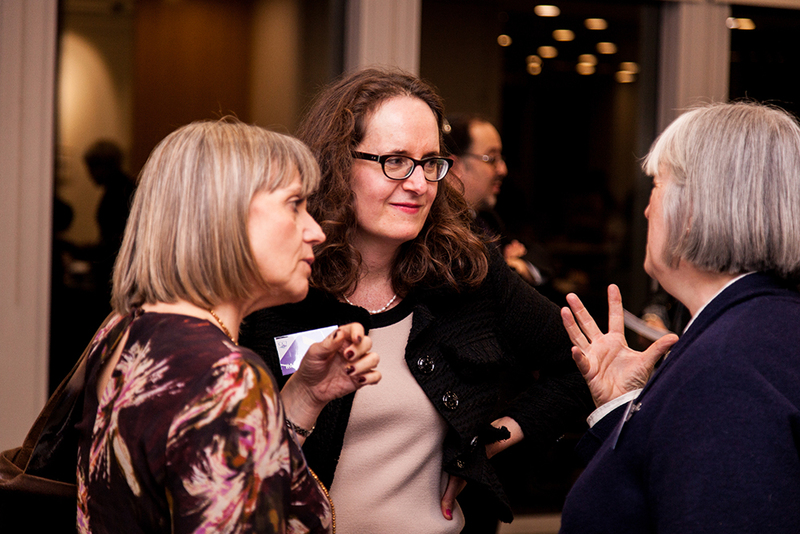 More than 70 faith leaders and charity officials were guided through the Pesach story, and heard testimony from victims of slavery. 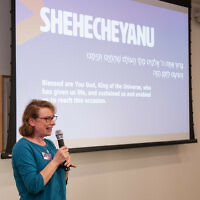 The seder also saw participants eat bitter herbs and matzah, drink four cups of grape juice, and sing Pesach songs such as ‘Dayenu’ and ‘Mah Nishtana’. 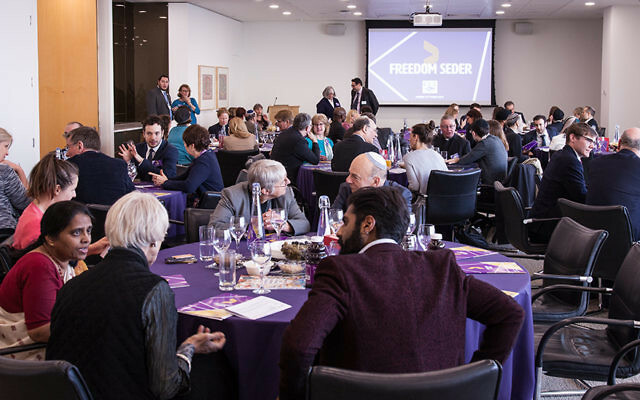 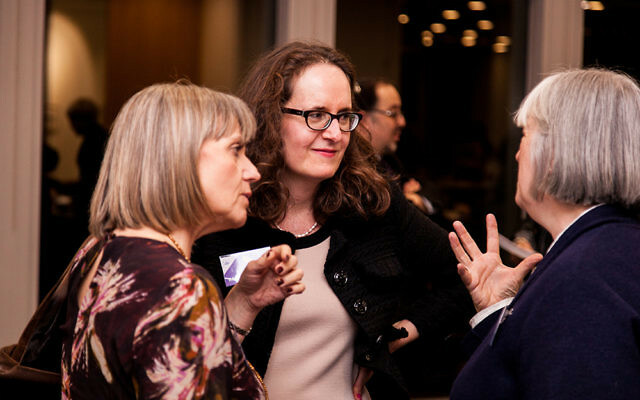 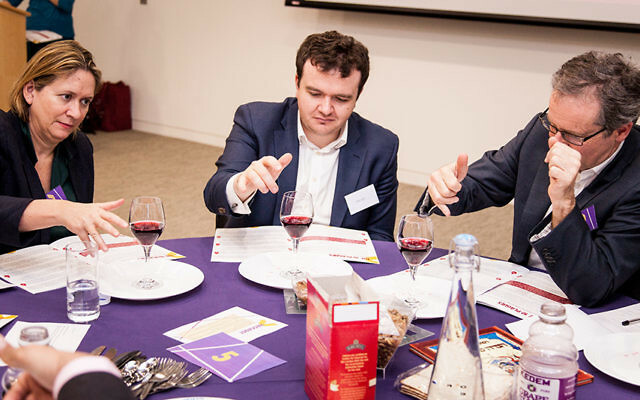 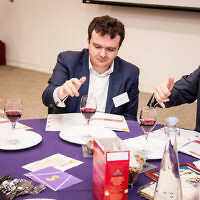 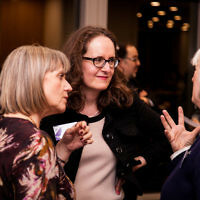 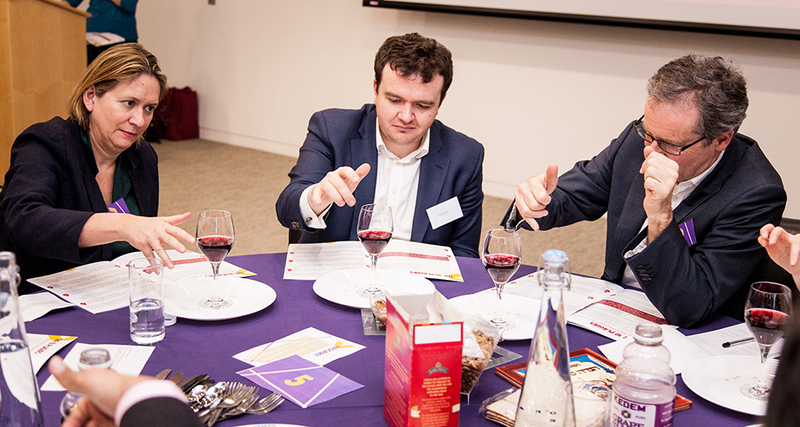 Sam Grant of Jewish Human Rights group René Cassin, said: “The seder can be used both as a history lesson and for what we can learn for today’s society”. 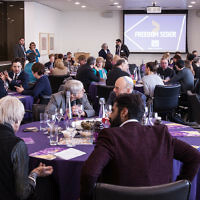 Onjali Rauf, a Muslim guest, who is Founder & CEO of Making Herstory, an anti-human trafficking campaign, said: “The fact it was on human trafficking is revolutionary. 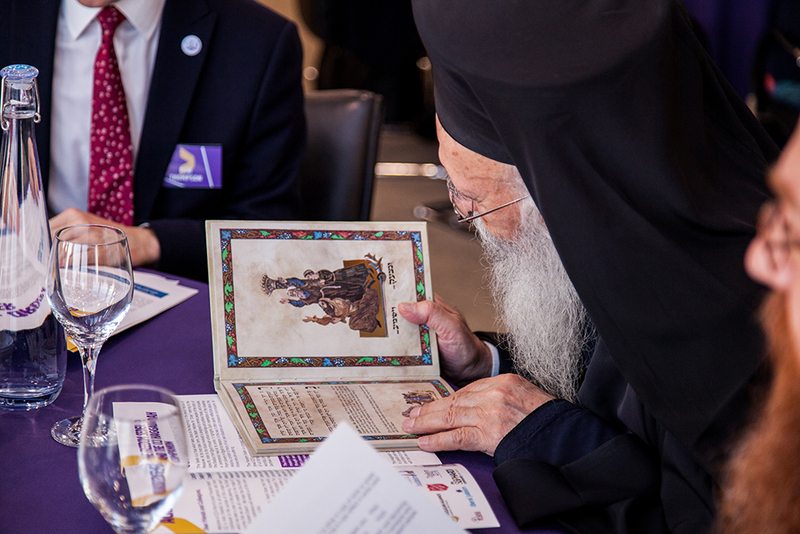 It has the power to enlighten and bring together a lot of people”. 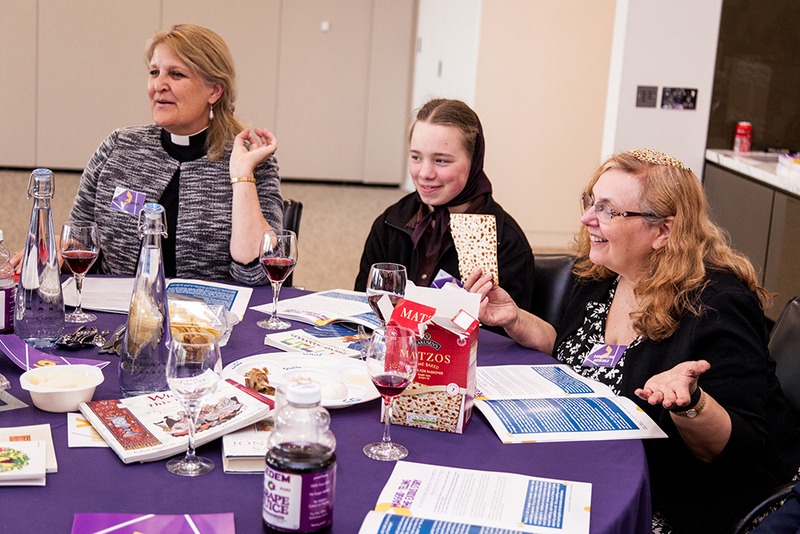 The CCJ Freedom Seder Haggadah Companion can be downloaded from http://www.ccj.org.uk/wp-content/uploads/2015/06/CCJ-Haggadah-Companion-E-Version.pdf.